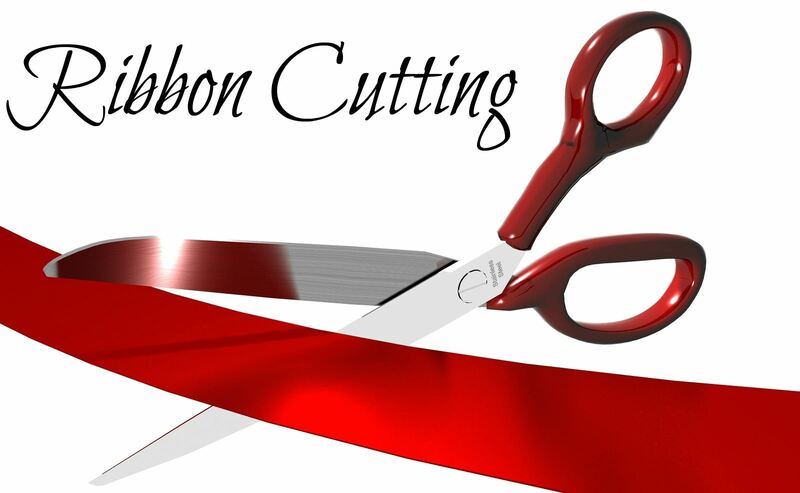 Please join us in celebrating the opening of Main Street Title and welcoming this new business into the Chamber with an official ribbon cutting. The public is welcome! This event will also double as our Chamber Network Night. Enjoy refreshments and have time to see the new office and learn about the services Main Street Title offers.